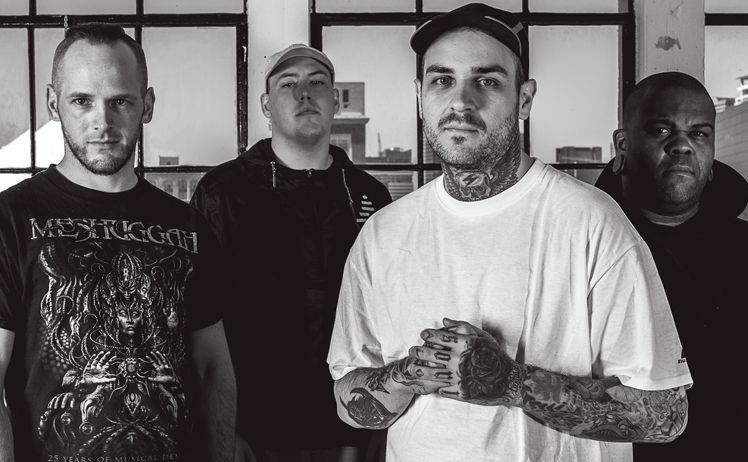 Metalcore band Emmure and Stick To Your Guns have recently announced dates for a fall concert tour 2018, joining with Wage War & Sanction. Emmure will kick-off this concert tour on Oct. 11th at El Corazon – Seattle, WA. Emmure will be performing across major U.S. venues – including shows in cities like Portland, Sacramento, Anaheim, San Diego, Salt Lake City, Lawrence, Pontiac, Clifton Park, Montreal, Toronto, Sayreville, Carrboro, Jacksonville, Tampa, Houston, and many more – including shows at Monster Energy Aftershock festival at Discovery Park – Sacramento, CA on Oct. 13th. Emmure will wrap-up this fall concert tour with final show at 2513 Deep Ellum – Dallas, TX on Nov. 11th. Tickets are available for sale at Ticket Hub.